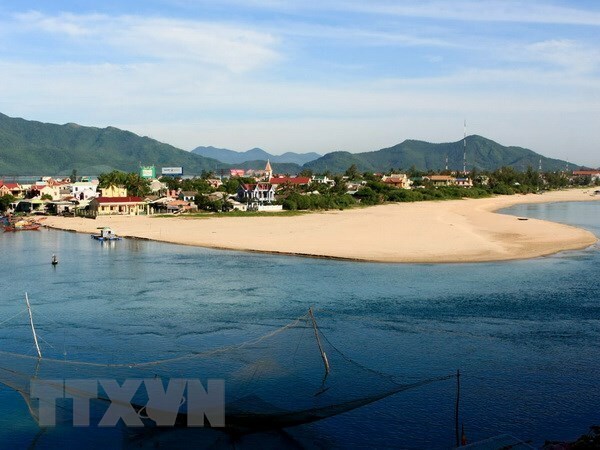 Hanoi (VNA) – The Chan May-Lang Co Economic Zone in the central province of Thua Thien-Hue has, to date, attracted 30 tourism projects, with total capital exceeding 55 trillion VND (2.3 billion USD). Since Lang Co was voted one of the world’s most beautiful bays by WorldBays Club in June 2009, it has become a popular destination for holiday-makers. A festival will be held on May 16-17 to mark 10 years since the bay received the title. Endowed with more than 10km of beach with white sand, Lang Co lies on the route “Central Heritage Road” with four famous world heritage sites, including Phong Nha – Ke Bang National Park in Quang Binh province, the ancient imperial city of Hue, Hoi An Ancient Town and My Son Sanctuary in Quang Nam province.